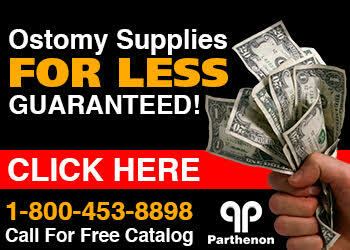 The Parthenon Company Blog - Specialists in Wound and Ostomy Supplies: 2015 UOAA Ostomy Meeting Approaching Fast! 2015 UOAA Ostomy Meeting Approaching Fast! Meet us in St. Louis! 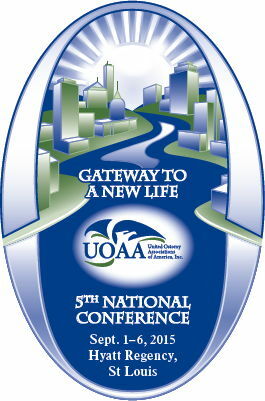 This September 1-6 the UOAA will host its national conference in St. Louis, MO at the Hyatt Regency St. Louis at The Arch hotel. An exciting schedule of events have been planned and we are pleased to attend to see old friends and make new ones! Among the events planned we are especially interested in the Young Adults Workshops, exhibit hall (of course), and all of the educational workshops. Here is a link to a complete listing. Please join us there and don't forget to stop by Parthenon's booth! UOAA national conference in St. Louis, MO for ileostomates, colostomates, and urostomates nationwide.